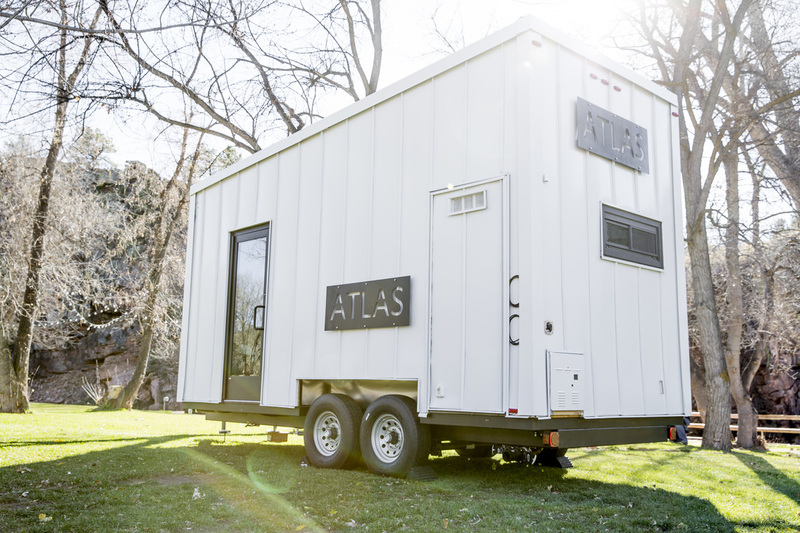 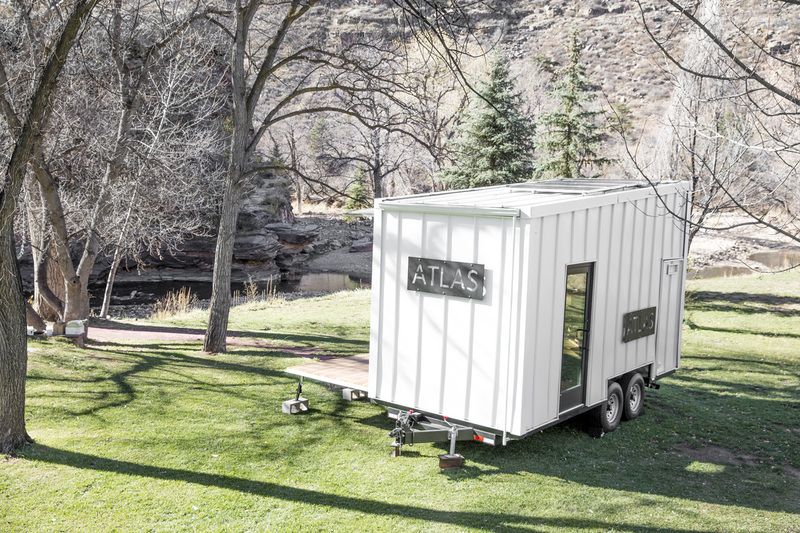 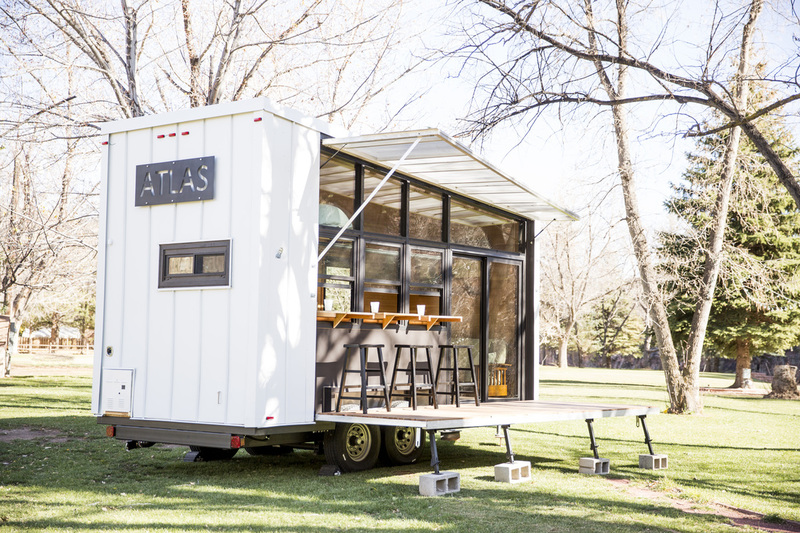 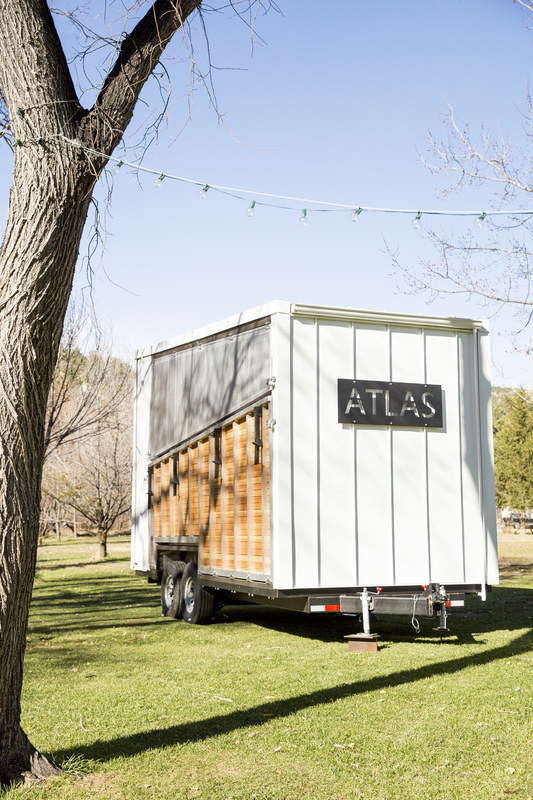 The Atlas tiny house is certainly one of the more stylish options among luxury tiny house models. 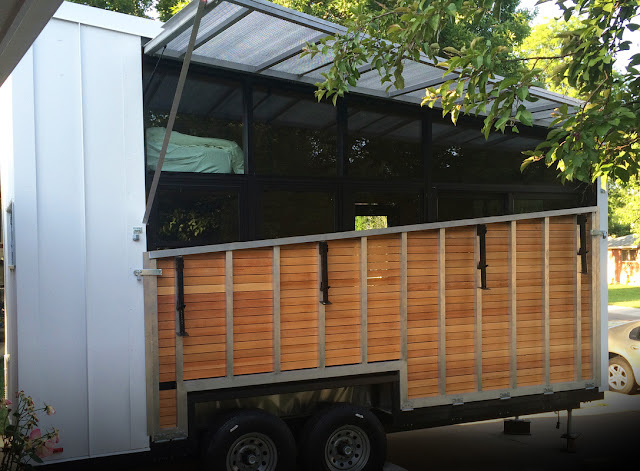 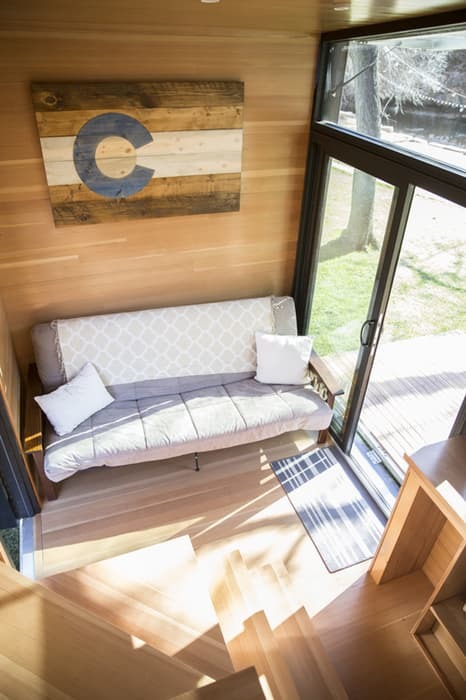 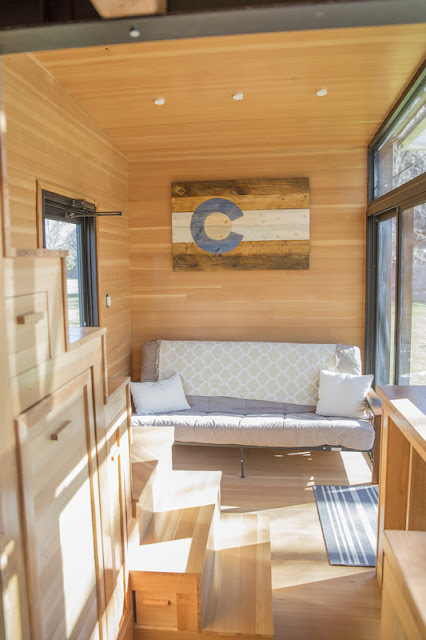 The 196-square-foot tiny house on wheels offers a stunning design with a warm, wooden interior and ample window space to let in plenty of natural light. 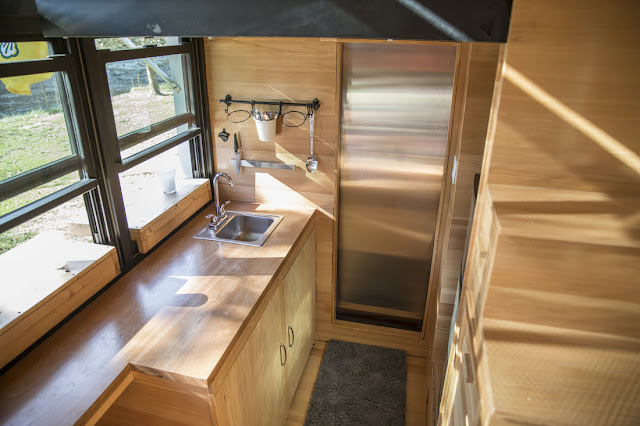 The home comes equipped with induction stovetops, a refrigerator, interior heating, and outdoor dining space. 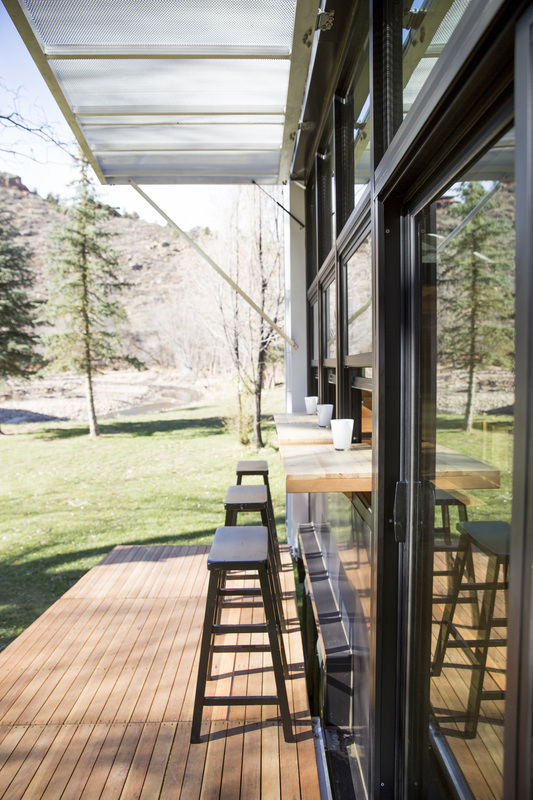 There's also an outdoor porch that can be folded against the home's exterior for traveling. 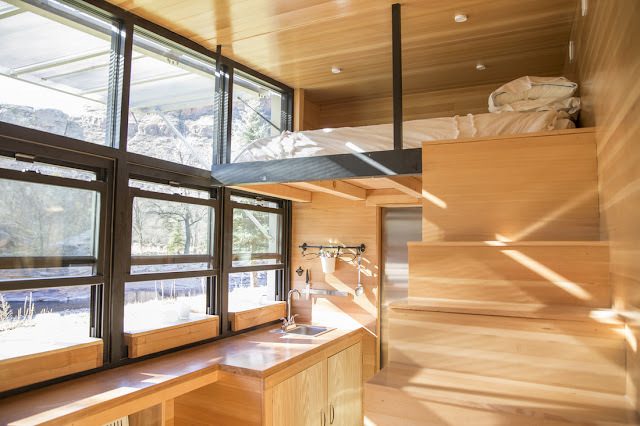 The home generates electricity through solar panels placed on the roof. 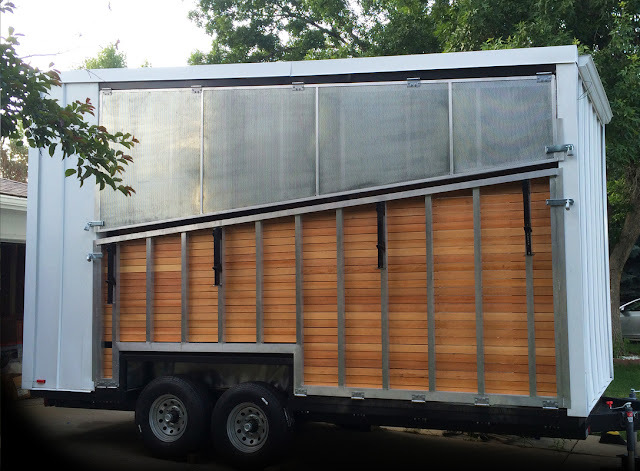 There's also a backup generator to ensure the home never loses power in cloudy weather. As an additional sustainable touch, the Atlas also has a rainwater collector which stores water underneath the home. The Atlas can comfortably sleep two adults and two children, or three adults. If trying one out interests you, can rent one at the WeeCasa tiny home park in Lyons, Colorado, just outside Boulder. The Atlas currently starts at $75,000. Images © F9 Productions Inc.